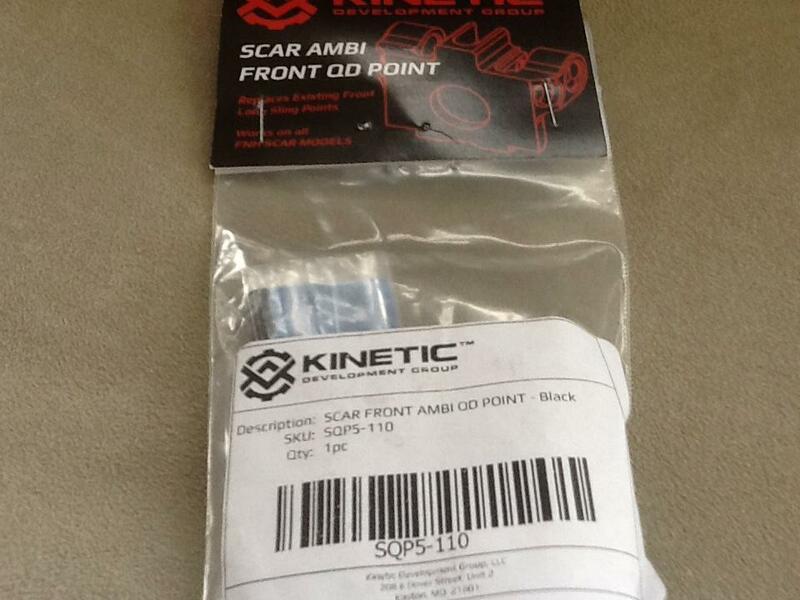 I have a new in bag Kinetic Development front QD mount kit for Scars. $40 shipped PayPal gift or add 4%. Email only please. I will take it for $40 shipped.